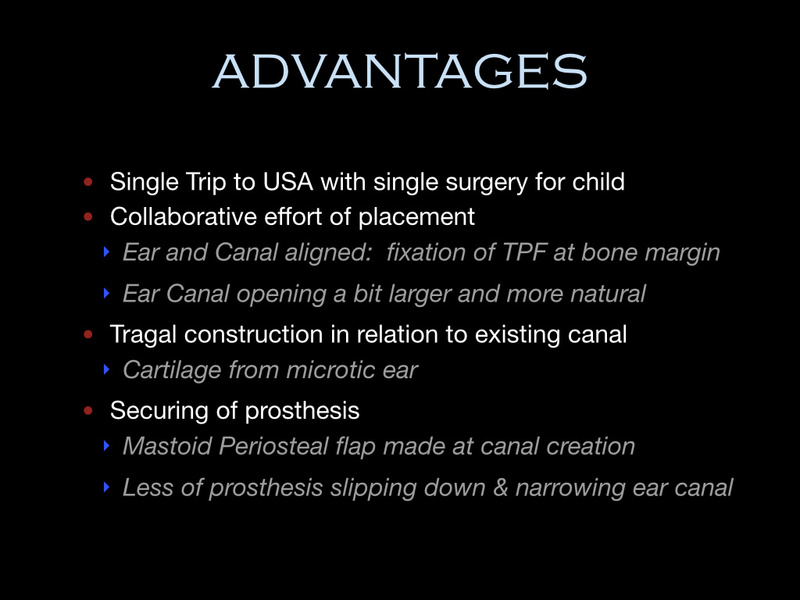 After several years of experience with canal surgery first followed by medpor as a second surgery, Dr. Roberson, in cooperation with Dr. John Reinisch, performed the first Combined Atresia Microtia Repair (CAM) surgery in the world in January 2008. The two combined two previously separate fields of surgical practice into one unified surgery. This 8-9 hour, outpatient procedure combining both the atresia repair canalplasty and the medpor outer ear reconstruction. At this time, they remain the only ones performing this surgery in the world. 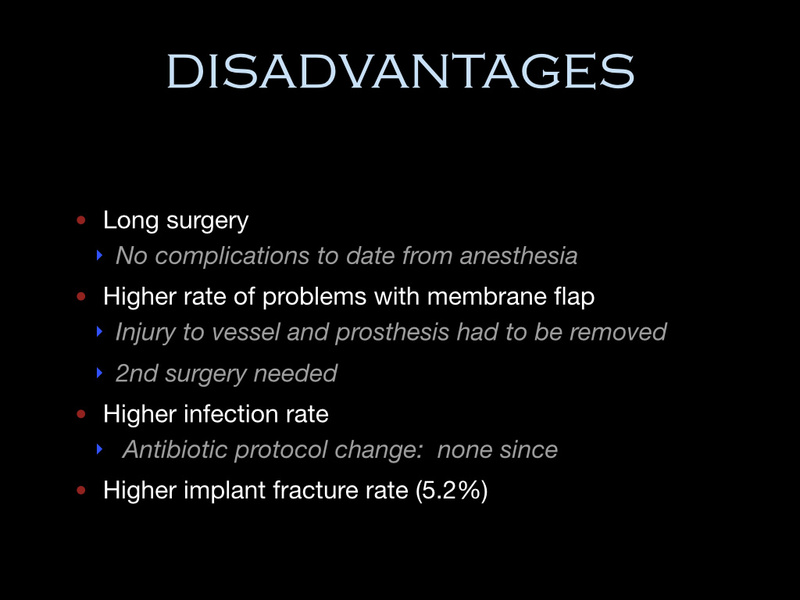 Having completed over 300 CAM surgeries with Dr. Reinisch and dozens with other surgeons, it is commonplace for patients to select this option for AM repair. Surgeries are performed in Palo Alto. 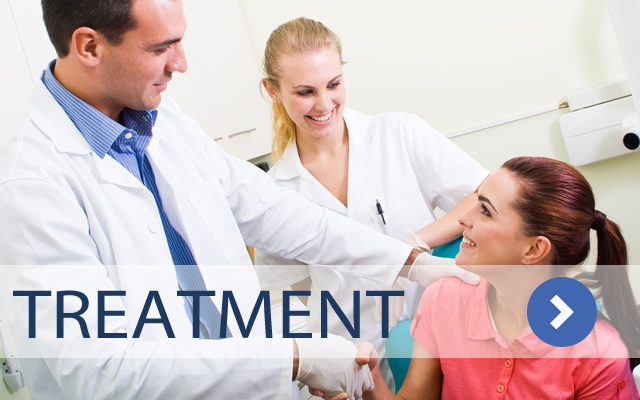 The recovery time required in California following the procedure is 4 weeks, with post op appointments split between southern California and Palo Alto. 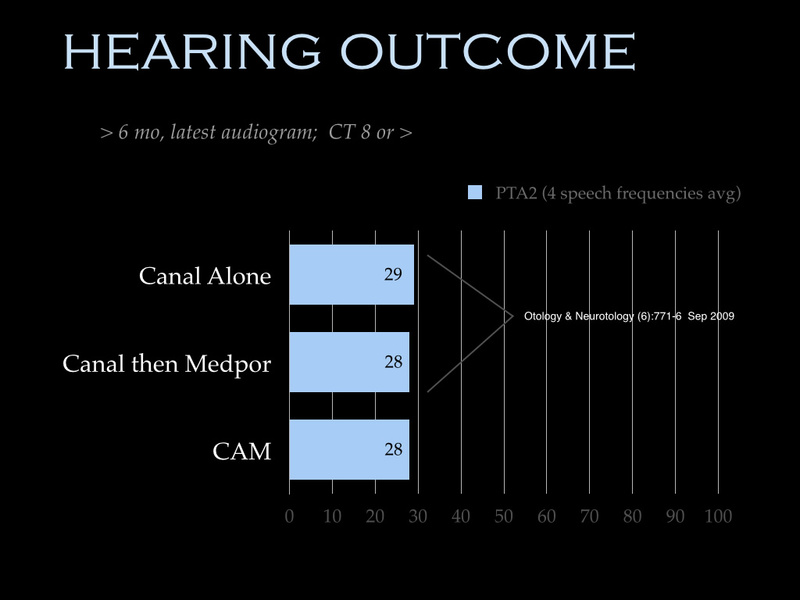 The CAM procedure offers several advantages over traditional techniques and comes with drawbacks as well, but it is important to know that we have found no difference in hearing results in patients undergoing separate v. CAM procedures. 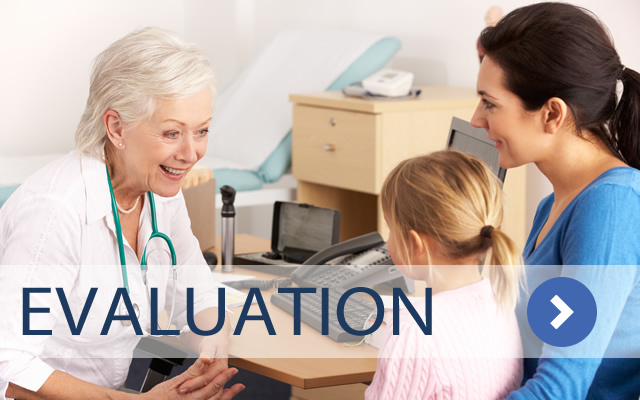 In the evaluation process, several factors are taken into consideration when Dr. Roberson is recommending the method of surgery that would be advised for each child. 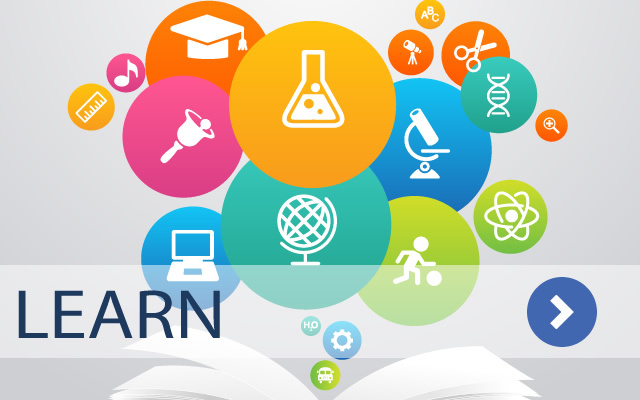 Specific case-by-case evaluation is important, as there are times where separate procedures may be recommended over the combined approach and vice versa. 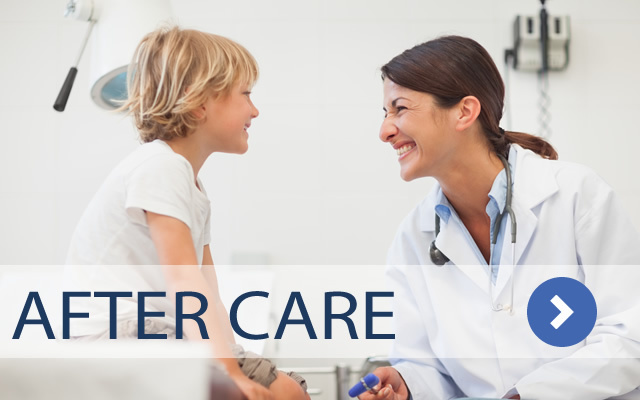 In the situation where a child is not a candidate for a canalplasty based on CT scores but the family would like to combine the Medpor reconstruction with an implantable device, this can often be done in coordination with each other. This too helps cut down on the number of surgical procedures one must undergo by addressing both the outer ear and hearing simultaneously.